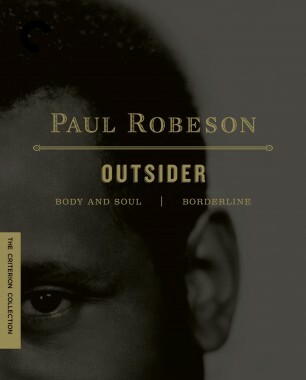 By the start of World War II, Paul Robeson had given up his lucrative mainstream work to participate in more socially progressive film and stage productions. 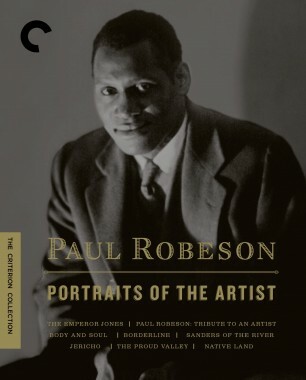 Robeson committed his support to Paul Strand and Leo Hurwitz's political semidocumentary Native Land. 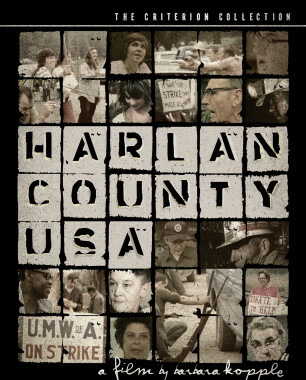 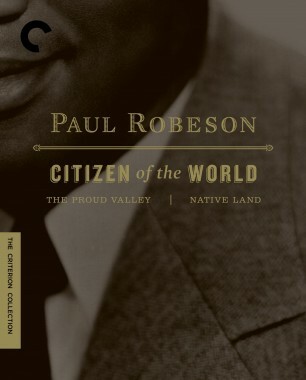 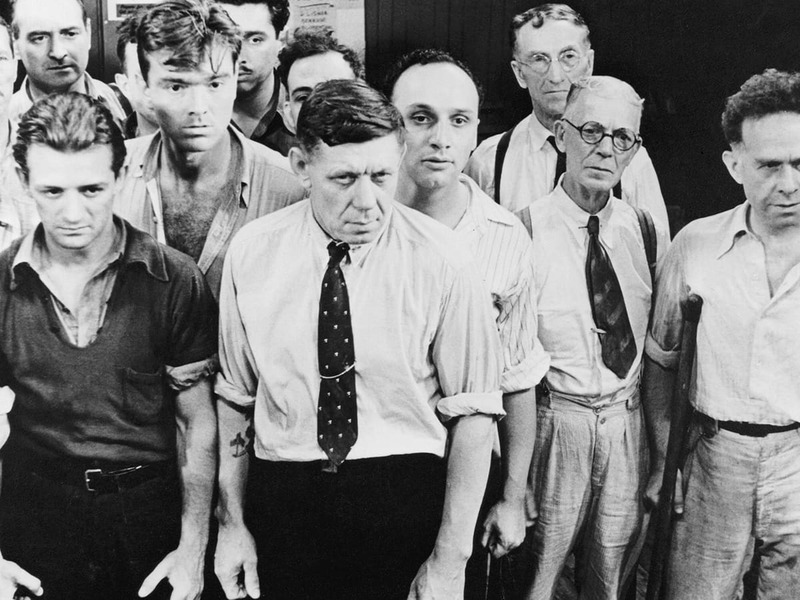 With Robeson's narration and songs, this beautifully shot and edited film exposes violations of Americans' civil liberties and is a call to action for exploited workers around the country. 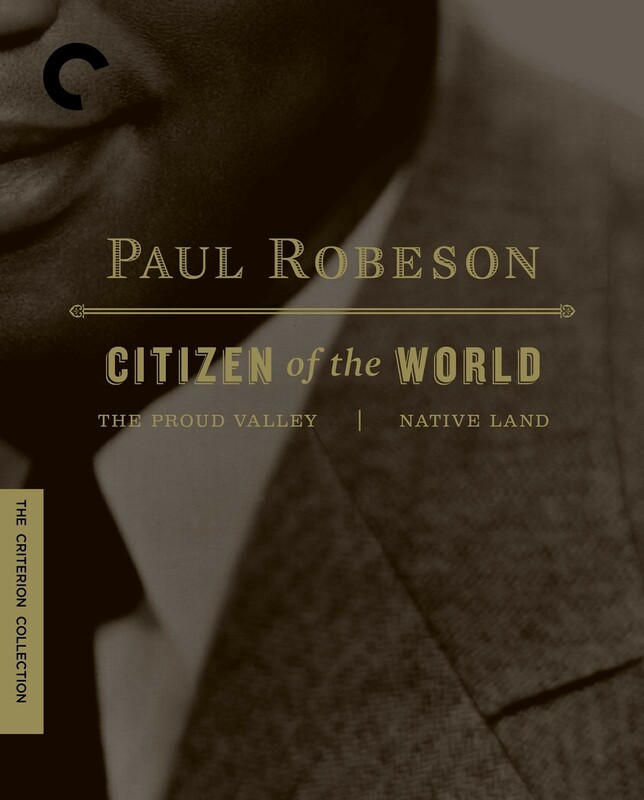 Scarcely shown since its debut, Native Land represents Robeson's shift from narrative cinema to the leftist documentaries that would define the final chapter of his controversial film career.